If there is uncertainty that you or your child might have scoliosis, it is advised to see a scoliosis specialist for evaluation. Scoliosis is often a painless condition that causes an abnormal curvature in the spine. 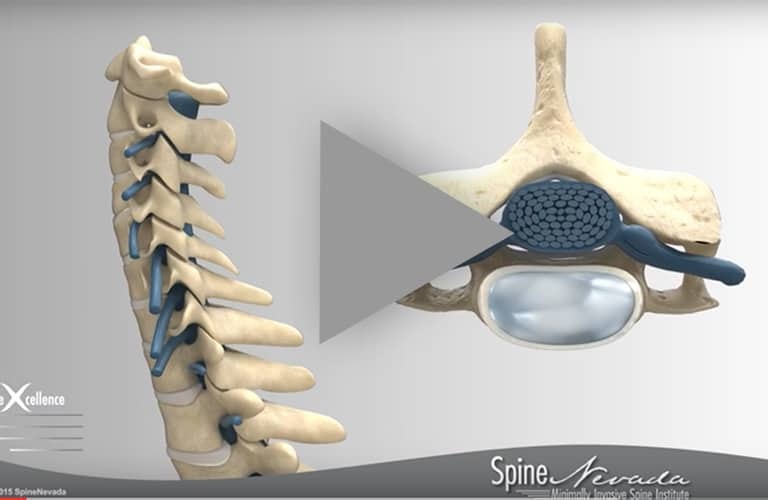 This may create a rotation of the spine and rib cage, which creates asymmetry of the shoulders, trunk, and waist. 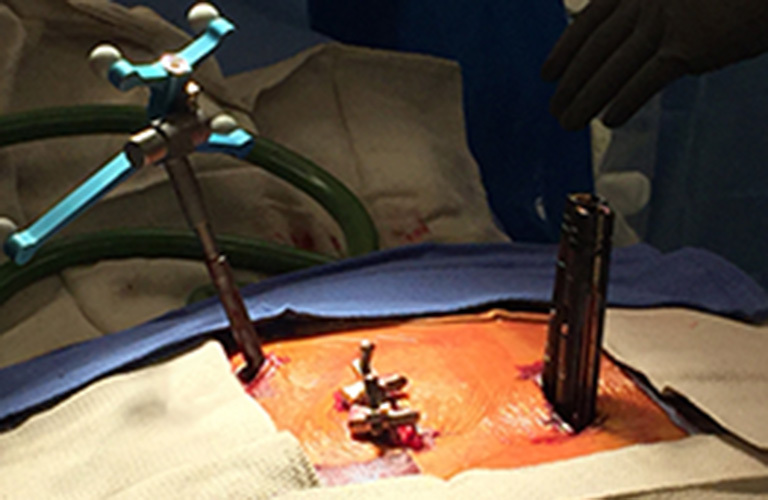 Although most cases of scoliosis are mild, severe scoliosis can often be disabling. Certain conditions contribute to more prominent spinal curvatures such as cerebral palsy, but in most cases the cause of scoliosis is unknown. Testing can be done by taking an X-ray from the front (AP) and the side (lateral) as well as right bending and left bending positions to get a clearer view of the curvature of the spine. 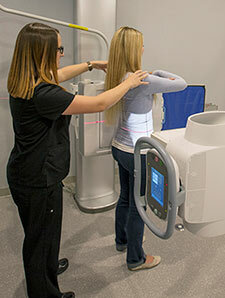 The x-ray technology gives physicians the confidence that their first decision is the right one. Height and weight is routinely measured because the more remaining growth the patient has, the greater likelihood the spinal curve will worsen. It is advised to have a follow up examination to compare the results of your previous visits to get a better idea of the pace of the spinal curving. SpineNevada’s x-ray platform is the GE Optima* XR646. 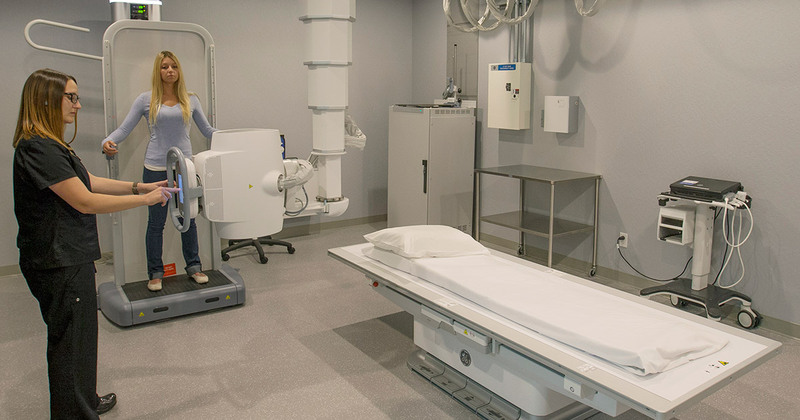 This Digital X-ray technology provides high image quality specially designed to support accurate diagnoses, confident decisions and patient satisfaction. 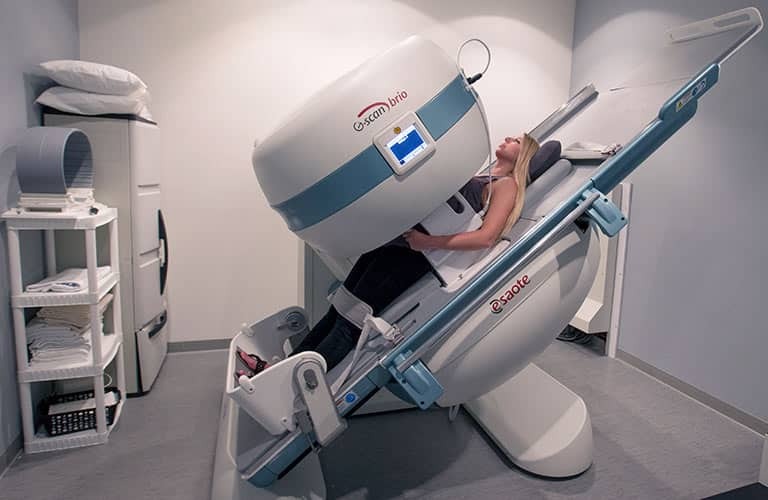 The excellent resolution and large dynamic range helps allow more complete measurements in orthopedic applications, of particular benefit in diagnosing spinal deformities such as scoliosis and kyphosis.